That's a beauty S are they usually so confiding or is it a youngster? 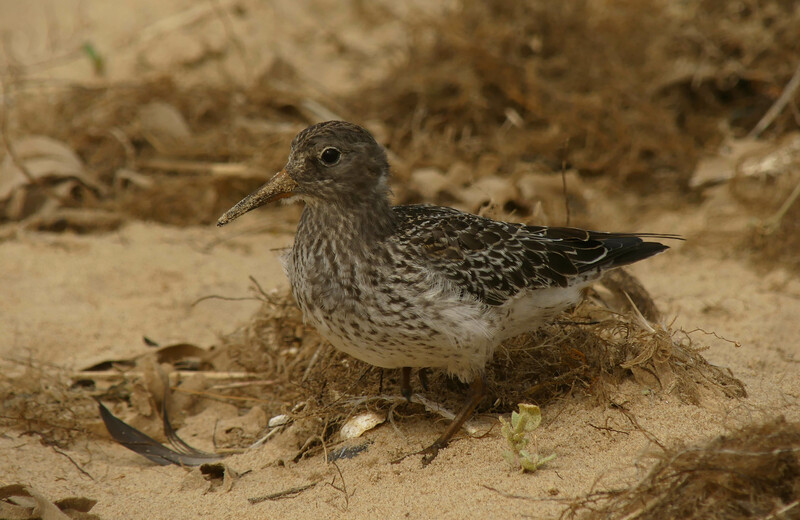 Is that a Purple Sandpiper? If so that must be quite an unusual sighting in Norfolk at this time of year. I wish waders were so confiding with me. Phone call on Titchwell beach, what size Ariel were you carrying around to get a signal? 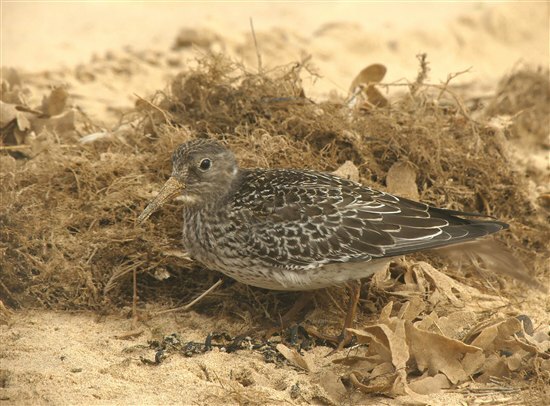 Smashing photo, is it some kind of sandpiper? Yep, it's a purple sandpiper as Seymouraves has said. there has been a very confiding individual at Titchwell for a few days now.